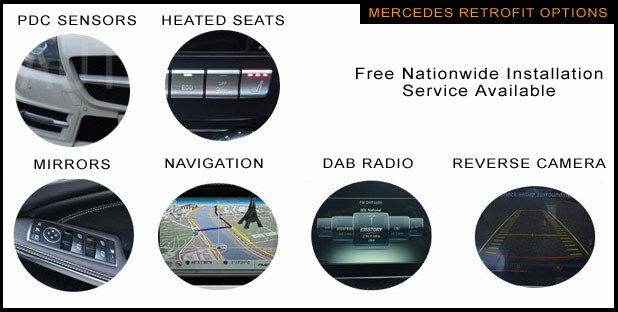 Welcome to Mercedes Navigation the home of Mercedes Retrofit. 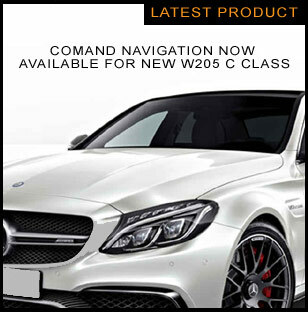 Mercedes E-class Comand Sat Nav NTG4 / NTG4.5 / NTG4.7 / NTG2.5, Mercedes C-Class Sat Nav NTG4 / NTG4.5 Comand Online / NTG2, Mercedes Reversing Cameras, Mercedes Heated Seats, Mercedes Parking Sensors, Mercedes DAB Radio and Mercedes Media Interfaces. These are all available for Mercedes A Class, Mercedes B-Class, Mercedes C-Class, Mercedes E-Class, Mercedes ML, Mercedes GL, Mercedes GLA, Mercedes CLA. 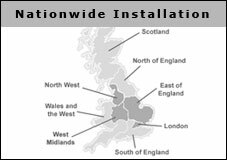 We offer all our products and installation service to most of the UK mainland and offer a free mobile fitting service at your home or workplace. 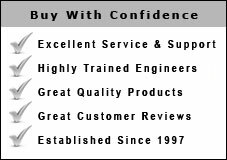 Our engineers will come direct to your door step and install and demonstrate everything from start to finish making sure your are happy with your purchase. We only use our own in house engineers to install all our products. 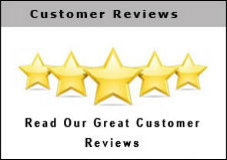 Our engineers have over 12years of Mercedes retrofit experience.